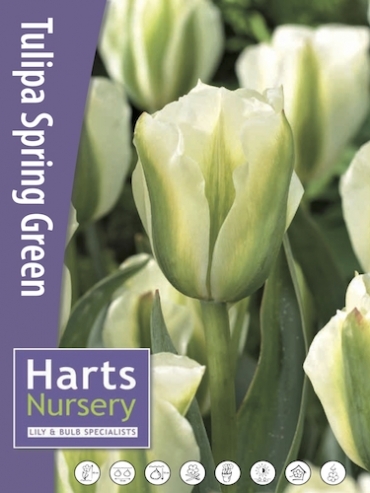 Buy Tulip Bulbs | Tulipa Spring Green | Gold Medal winning Harts Nursery. 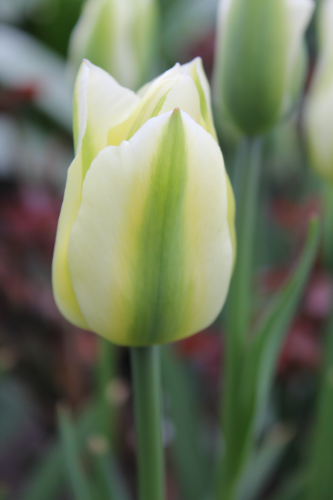 An elegant tulip with broad, white, slightly feathered petals each with a bright green central band. 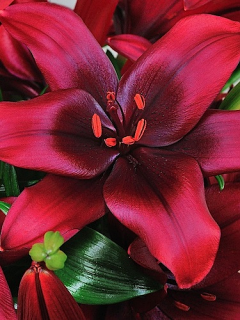 Perfect for a sunny, well-drained border where it will brighten up a spring day or for planting in pots on the patio. Will grow to 50cm tall. 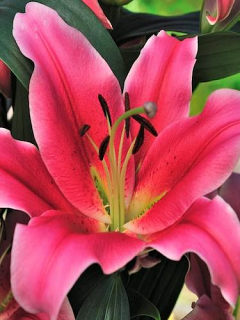 Spring Green is a viridiflora tulip. 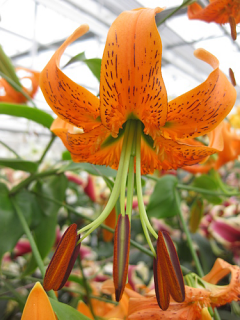 Planting and growing instructions: Buy Tulip Bulbs | Tulipa Spring Green | Gold Medal winning Harts Nursery. 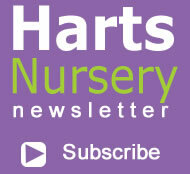 Plant care: Buy Tulip Bulbs | Tulipa Spring Green | Gold Medal winning Harts Nursery. 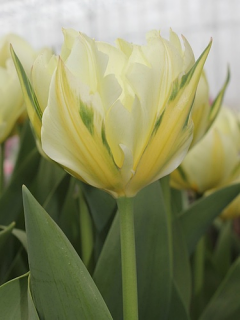 Tell a friend about Buy Tulip Bulbs | Tulipa Spring Green | Gold Medal winning Harts Nursery.